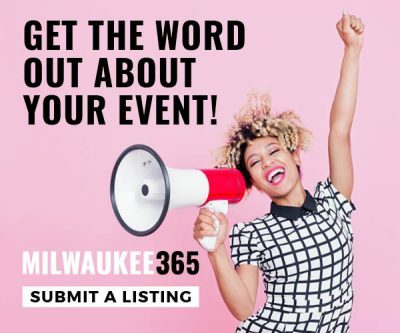 New to www.milwaukee365.com? Don’t have a login? 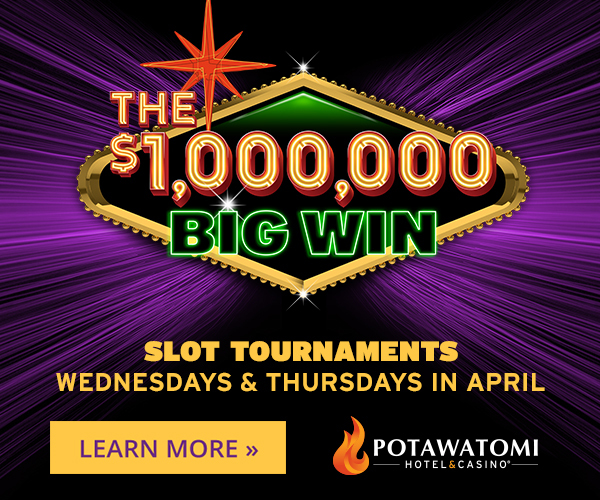 Sign up now… It’s FREE and anyone can join!